On the 21st of November, Michael Schindhelm was invited to speak at the California State University International Program in Florence, Italy. 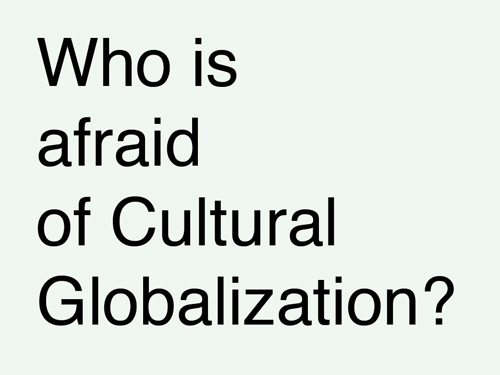 The lecture titled Who is afraid of Cultural Globalization? was held at the Architecture Department.